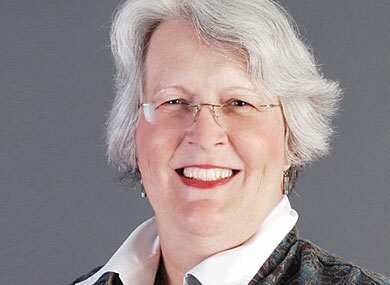 Frye got her start as an activist and worked to repeal the city's "cross-dressing ordinance" in 1980, according to the Houston Chronicle. She said being in the same chamber where the appointment was made official brought tears to her eyes. "I almost started crying, because I remembered 31 years ago, in that very same chamber, I was subject to arrest," she told the Chronicle. Frye was appointed with seven other new associate judges.